PR Helm Online Newsroom and Multimedia Cloud Sharing Solutions – Secure multimedia sharing and storage for media relations. PR Helm provides cloud based managed online newsrooms for businesses and brands to centralize multimedia, news, PR assets and corporate information for on-demand access to the media and public. Our multimedia Cloud storage platform provides a streamlined frontend interface for your company. 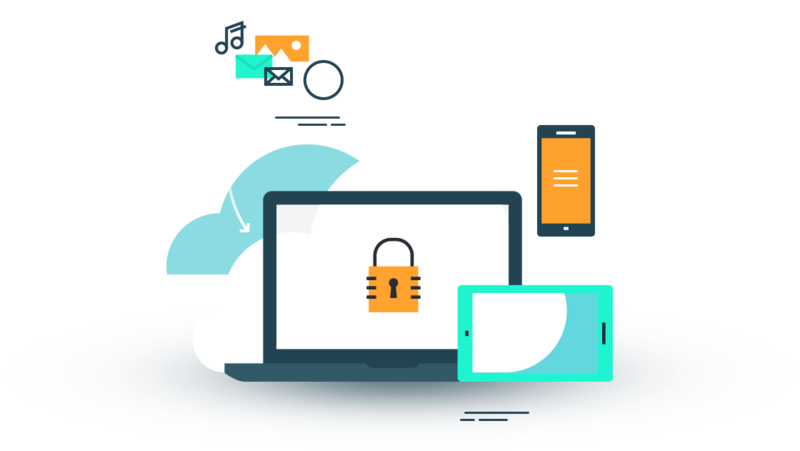 We ensure your content is not only encrypted and safe but search engine optimized for optimal monetization & web visibility! Online Newsrooms made easy – including powerful managed hosting and applications you won’t find anywhere else. Whether showcasing or sharing your photos, videos, audio, docs or posting press releases, news clips, corporate information and social streams - PR Helm can have your online newsroom built in as little as 72 hours with your media assets and more! Online Newsrooms Made everything Better!